DESCRIPTION: 228S Mini shader from M.A.C. 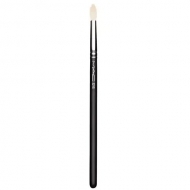 is a firm brush with a slightly rounded tip that facilitates the perfect creation of the blurred eyes. This brush has fibers that are slightly round and firm. 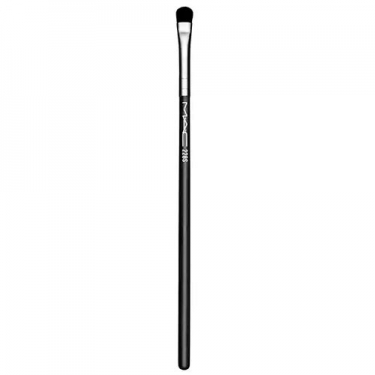 The small shape of the brush allows for precise and smooth definition.